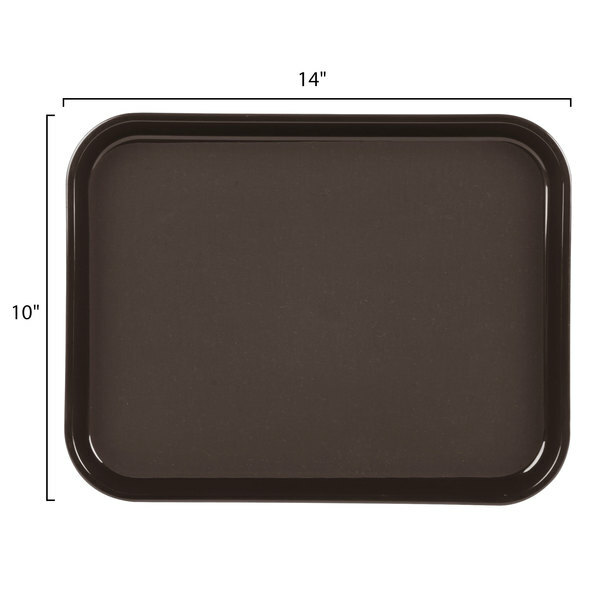 Reduce dangerous glass breakage and messy spills with Cambro's PT1014167 brown 10" x 14" rectangular Polytread trays. 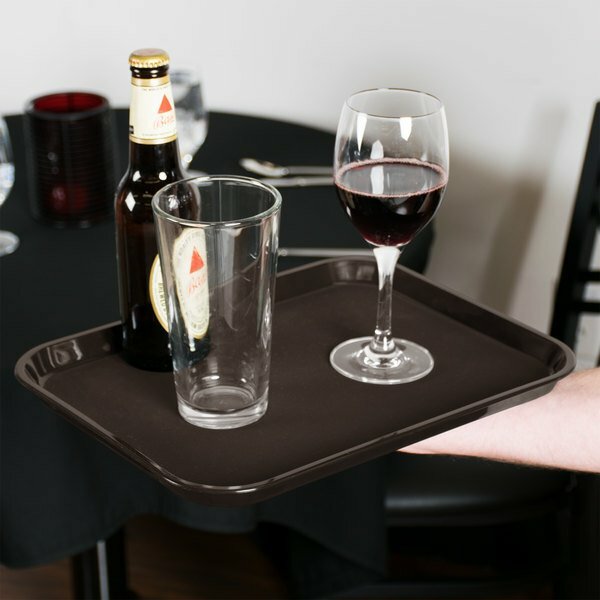 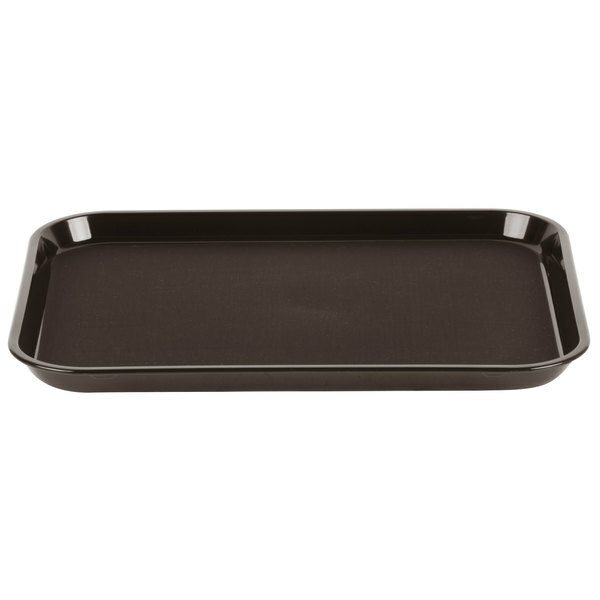 They feature a special non-skid surface, bonded directly onto a lightweight polypropylene tray, that is designed to prevent your glassware and dinnerware from slipping while on the tray. 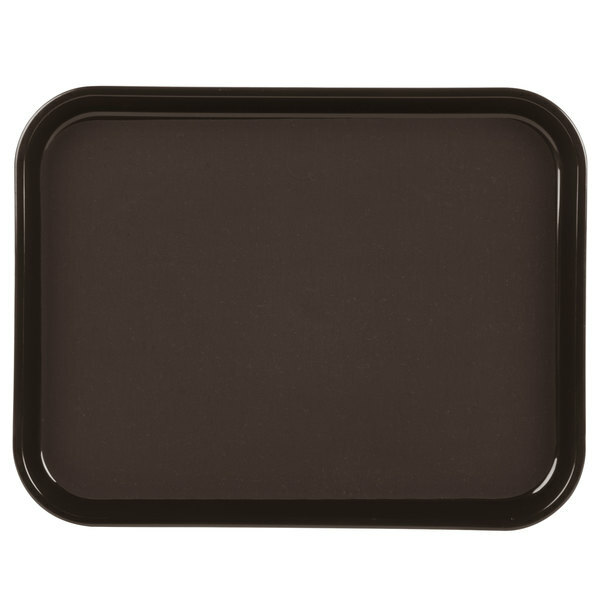 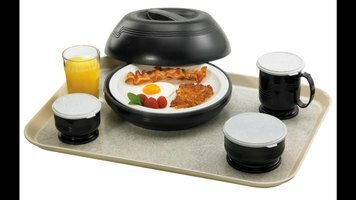 These Cambro PT1014167 Polytread trays offer an economical alternative for restaurants, bars, and catered events. 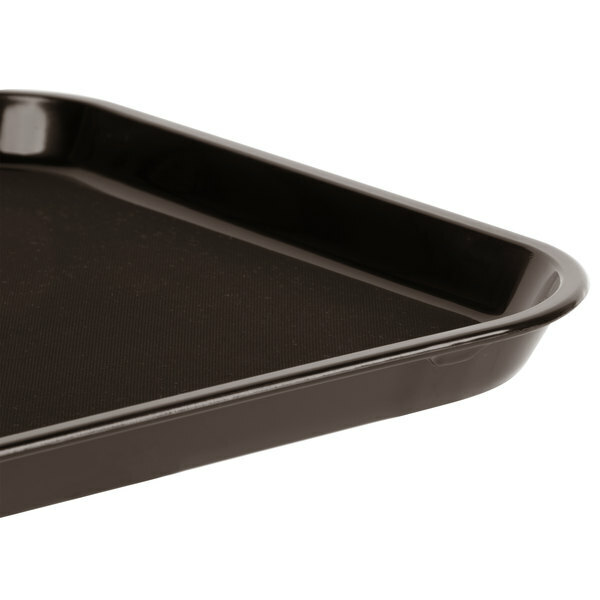 For fast drying, Dri-Stak separators allow air to circulate freely between trays.